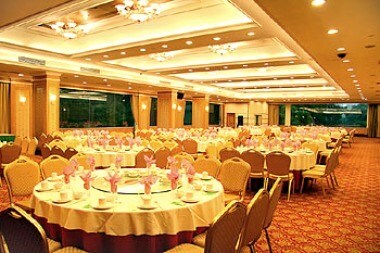 Guangdong Guest Hotel is a garden-style internatioanl hotels with unique architecture style and modern facilities. 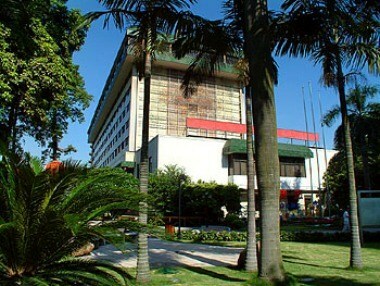 Located at Jiefang North Road, the hotel is adjacent to the famous Liurong Temple and boasts easy access to Canton Fair, Peoples Park, government office, and Guangzhou Mansion etc. 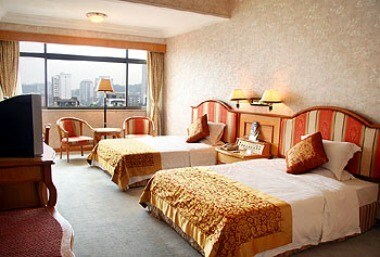 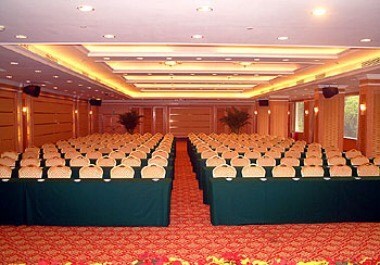 Guangdong Guest House has 284 rooms with complete amenities and restaurants serving both Chinese and western cuisine. 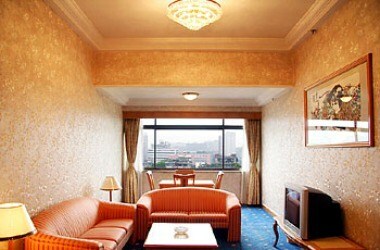 The hotel provides guests with full services too, including business, tourist and transportation.